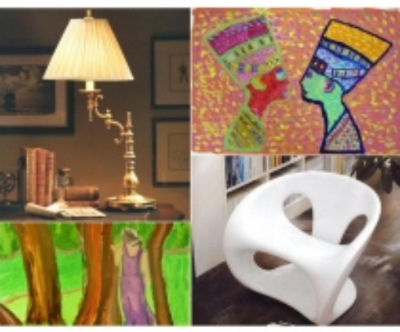 Original art, gently used treasures -- you can find it all by shopping at The Arc! Cards feature original artwork created by The Arc’s talented artists. Artists from our three art studios create one-of-a-kind pieces that make wonderful gifts for friends and family, or add the perfect accent to your home. View our selection of gently used, reusable items now on sale. Your purchase helps keep our community eco-friendly while supporting clients of The Arc. T-Shirts, Waterbottles, Coffee Mugs, etc. Check out our Cafe Press store for additional items with custom printed Arc client’s work!  If you would like to support The Arc San Francisco clients another way, consider purchasing a Gift Card! Gift cards are a wonderful way to not only give clients much needed clothing and food items, but to also allow them the dignity of choosing their own items. Donate Now! Holiday Cards are available through our Cafe Press store, along with other wonderful gift items. Shop The Arc’s Cafe Press Store! I’m interested in Holiday Cards only!